IL Citizens Ignited works for you, the individuals and families of Illinois that worry about our safety. Gun violence is an all too common part of our news cycle and our lives. We believe our elected officials have the power to change this. We strive to keep them accountable to serving residents rather than the gun lobby, and keeping residents informed on the records and actions of our representatives when it comes to gun safety and reforms. February 2018. Right after the Parkland, FL school shooting, just before the 2018 Illinois primary. Congressman Peter Roskam had repeatedly voted against common sense gun laws throughout his tenure that might have saved citizens in his district from gun violence. The NRA had supported his campaigns ever since he was first elected to Congress. This was no coincidence. On her way home from work that February, one of his constituents thought about her own school-aged children. 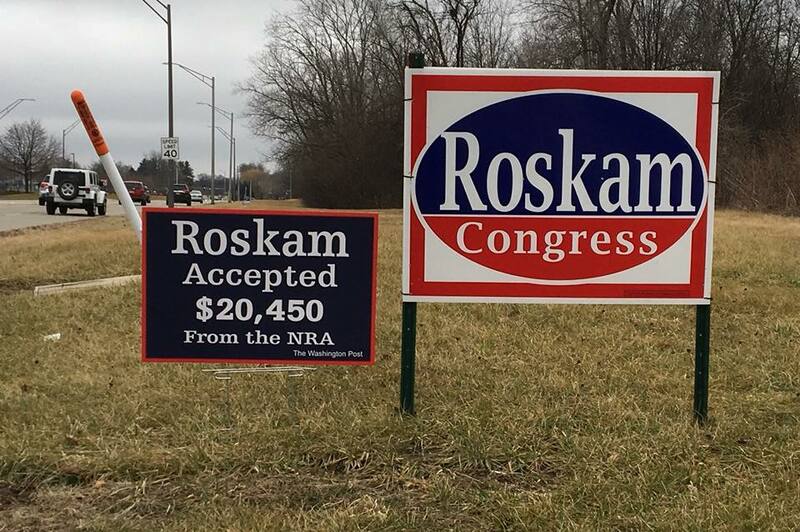 Fed up with her congressman’s inaction, she stopped at a sign store and spent $150 to print two large signs that she planted next to Roskam’s campaign signs. That sign led to a grassroots campaign, which then led to the organization of IL Citizens Ignited, a Super PAC founded by ordinary people who have had enough of the gun lobby influencing their Congressman's legislative agenda. IL Citizens Ignited focused first on the 2018 General Election, primarily in the IL 6th Congressional District. Our blog provided residents with the views, statements, donations, and actions of our former congressman. We posted on social media to spread the word on his record. And we won. One less politician beholden to the gun lobby. Our work continues. We work to continue to inform and educate residents in Illinois on the actions of our state and US legislatures, and our local elected officials. Our blog is intended to be a clearinghouse of articles and research about these politicians so our followers have a single source to learn about their records. We hope that an informed electorate continues to use their power to elect politicians that keep our communities and children safe from gun violence. The News section of this website is a blog featuring the latest articles, research, and reporting on the money influencing our Illinois politicians and candidates. No matter where you live, please vote in Illinois’ Consolidated Election on April 2, 2019 for local elected offiicals that believe in ending gun violence. And then in 2020, we once again have the opportunity to vote in lawmakers who will write and pass legislation to keep dangerous weapons out of the hands of dangerous people, so America isn't home to daily mass shootings. The gun lobby influences and controls too many of Illinois' elected officials. Our mission is to expose this truth. 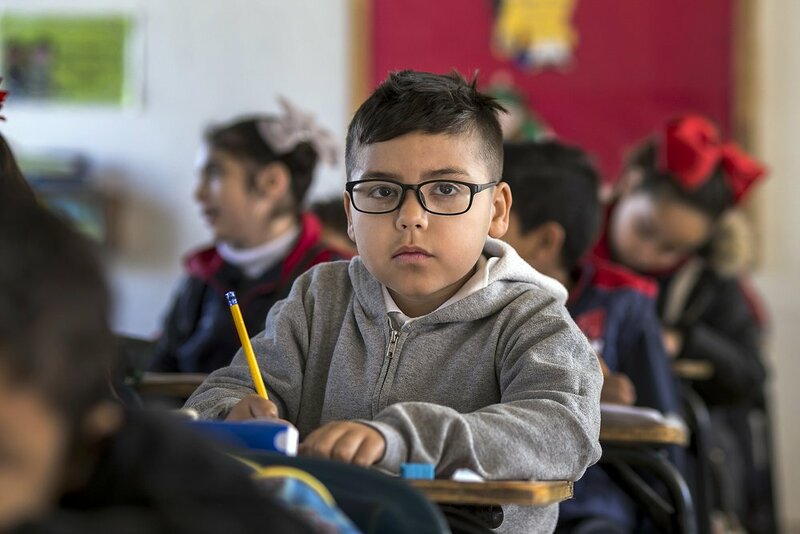 Your donations go toward the purchase of signs, social media campaigns, and other advertising to ensure that this is accomplished. We don't have paid staff, all work done within the PAC is done by volunteers that care about our kids and protecting them from gun violence. Thank you!